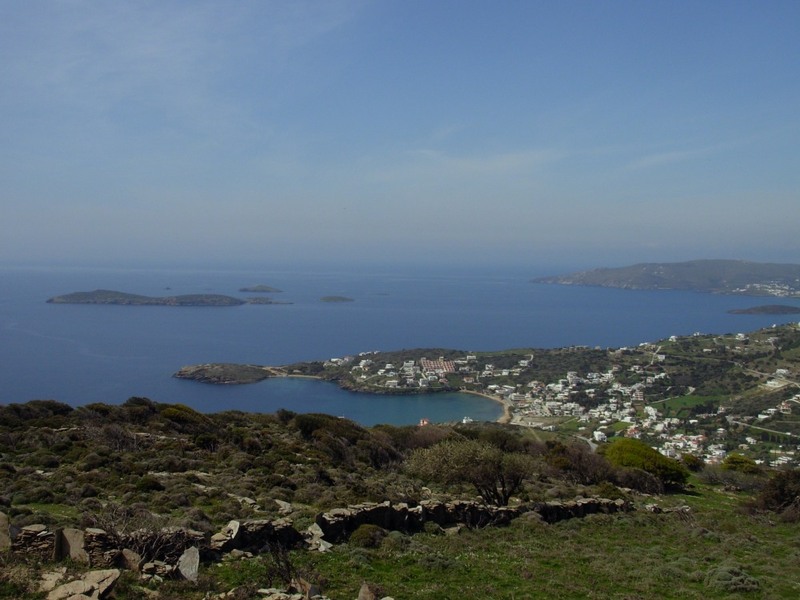 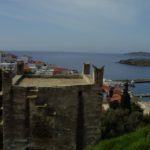 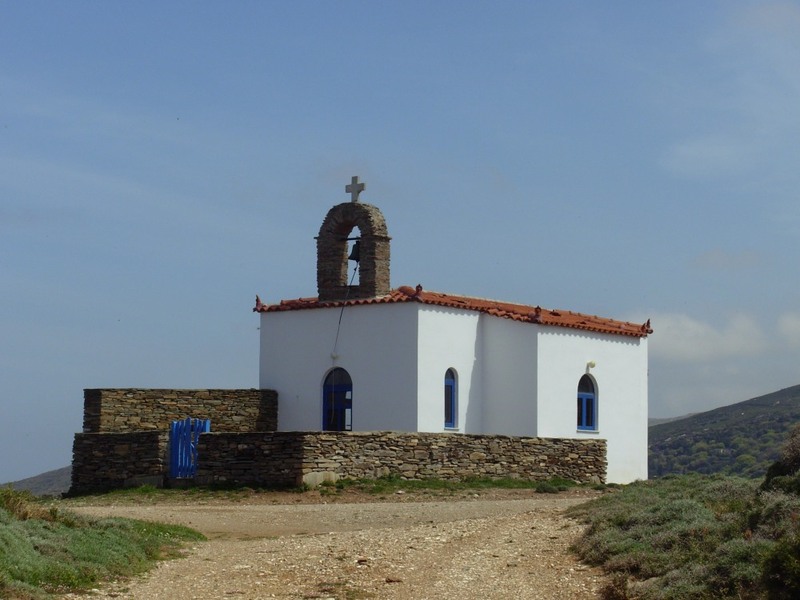 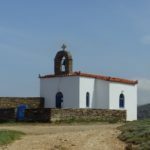 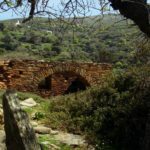 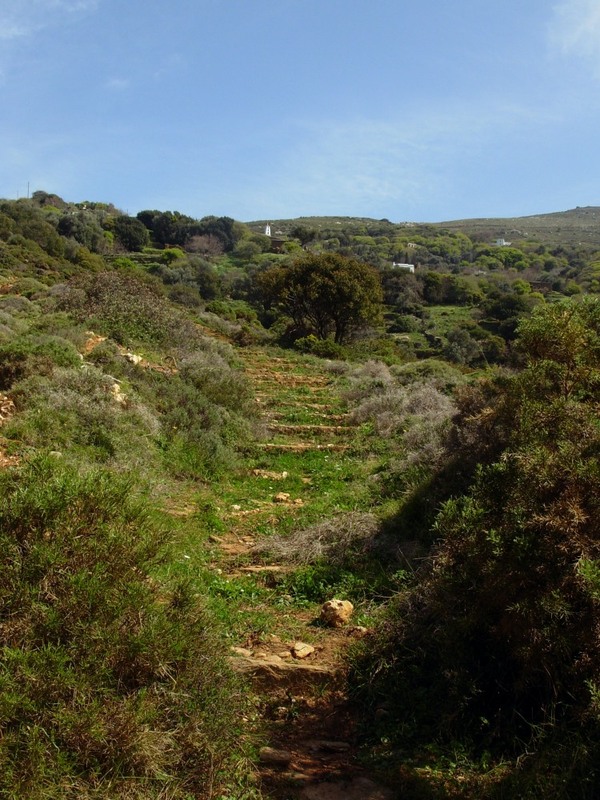 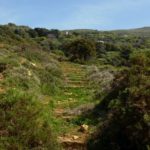 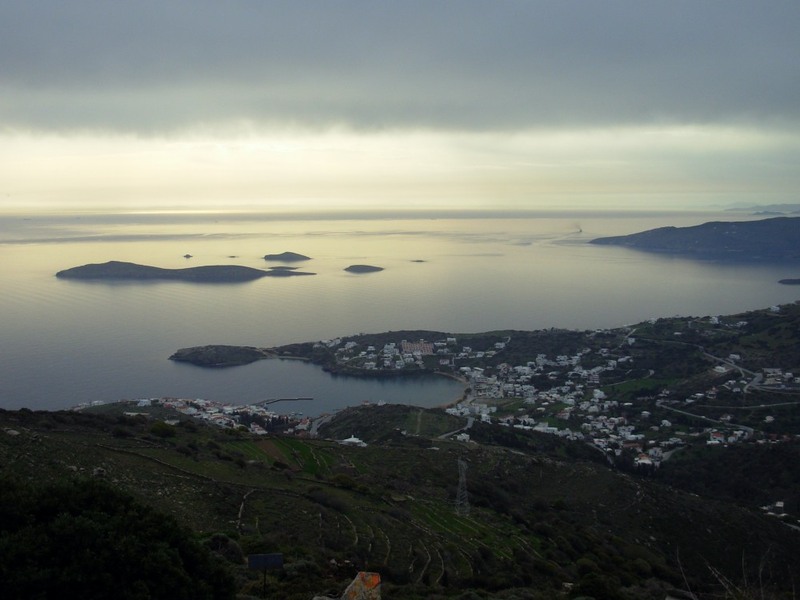 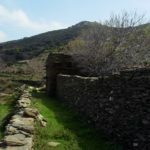 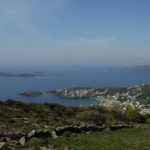 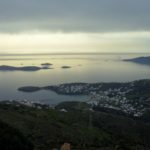 Hiking trail 11 is a beautiful route from the touristic western coastline to the agricultural inland of the island of Andros. 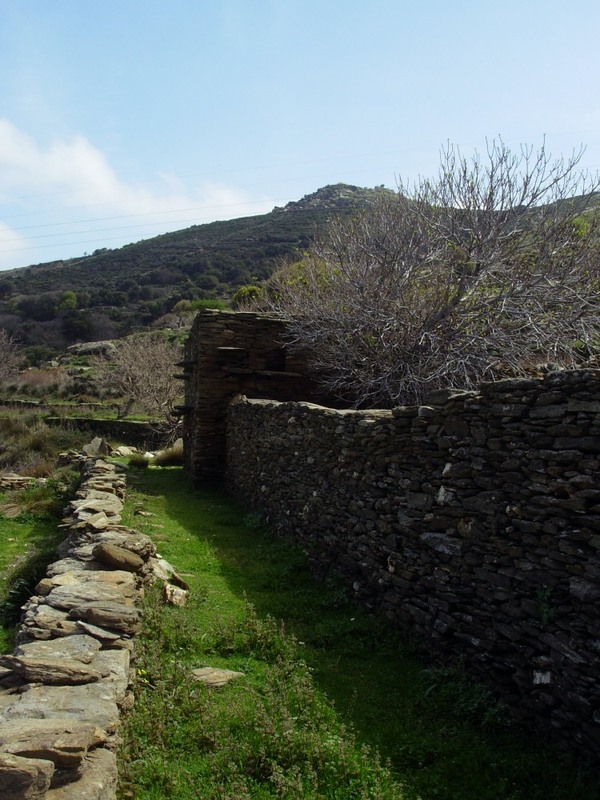 Landscapes, agricultural monuments and intense landscapes. 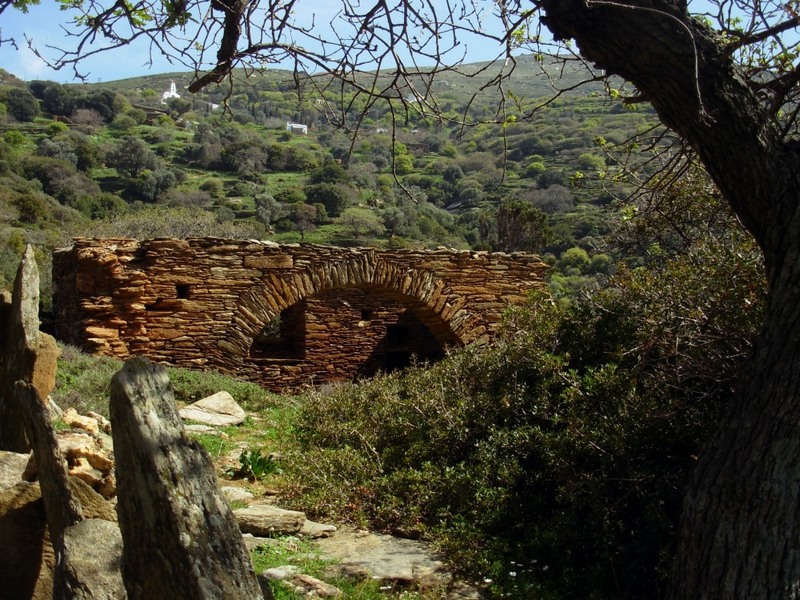 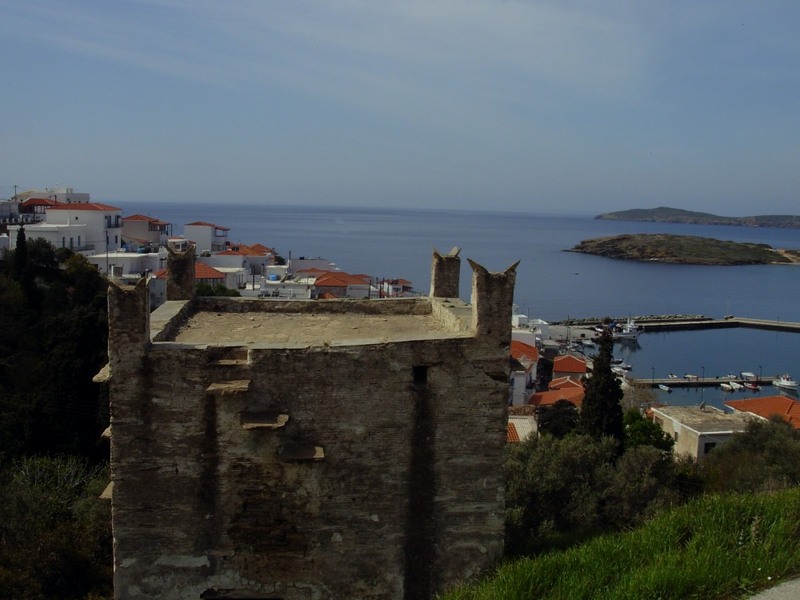 It crosses through the areas of Batsi, Katakoilos, Ano Katakoilos and the village of Arni. 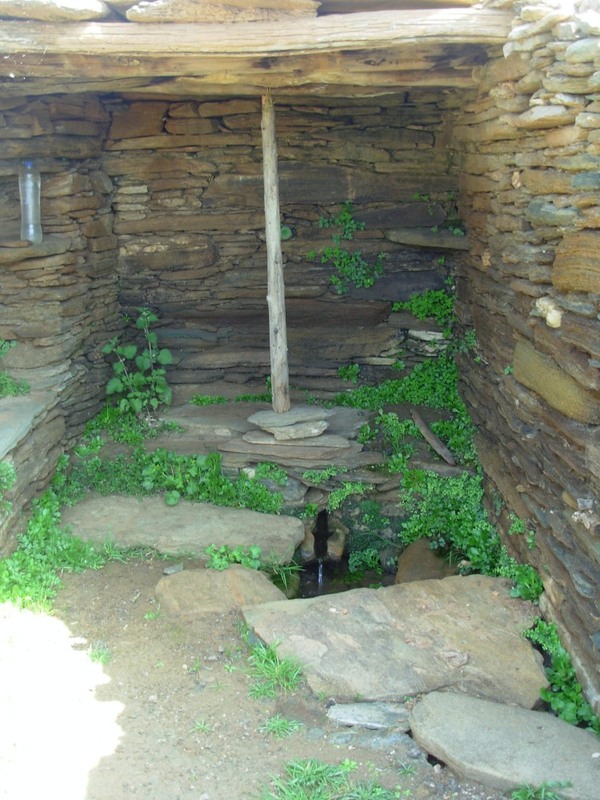 Difficulty: Moderate | Difficult in small narrow and short sections in Arni village. 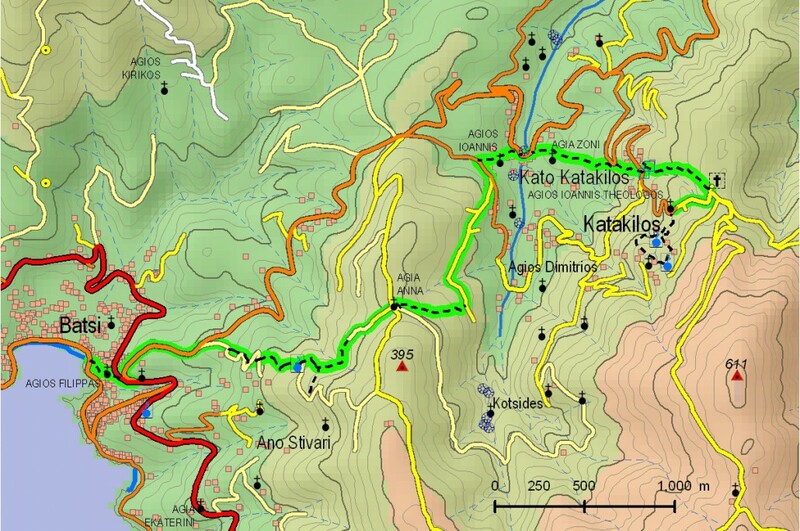 Access: Road from Gavrio to Batsi, turning to Katakilos, on a vertical cement road alongside a residence. 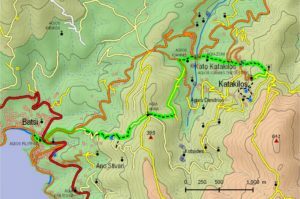 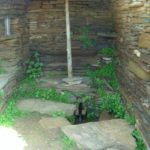 Drinking water – Food: Water between Batsi & Katakoilo, in Ano and Kato Katakoilo.